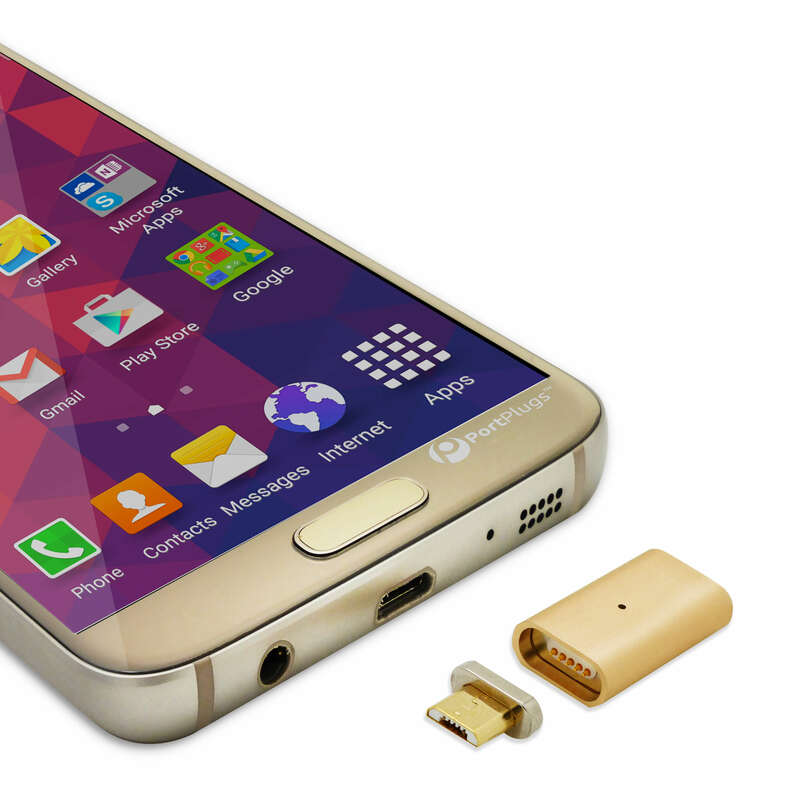 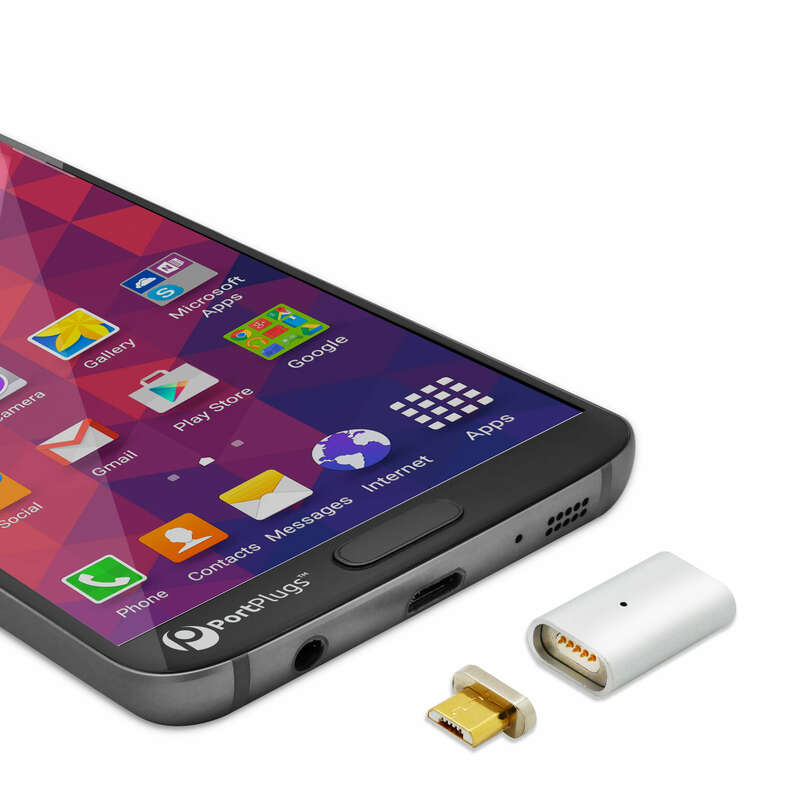 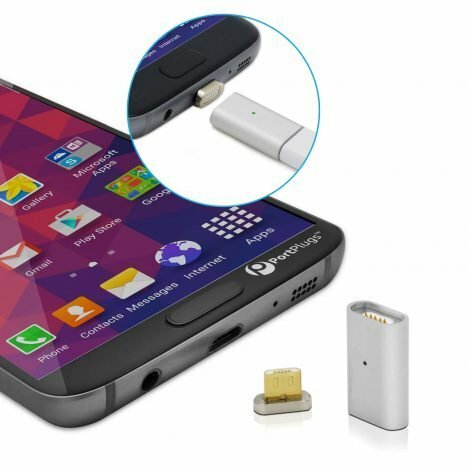 Magnetic Micro-USB Charging Adapter Recharges In a Snap! 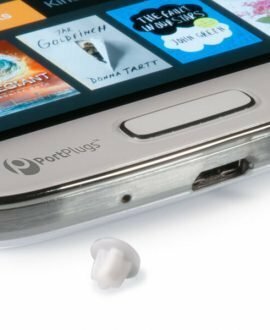 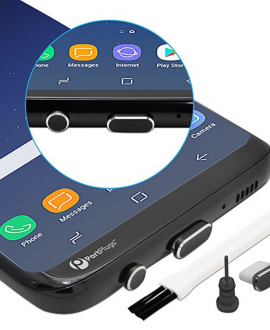 Our Magnetic Micro USB charging adapter plug easily snaps on and off – reducing wear and tear that would normally occur while inserting or removing the cable, no alignment needed. 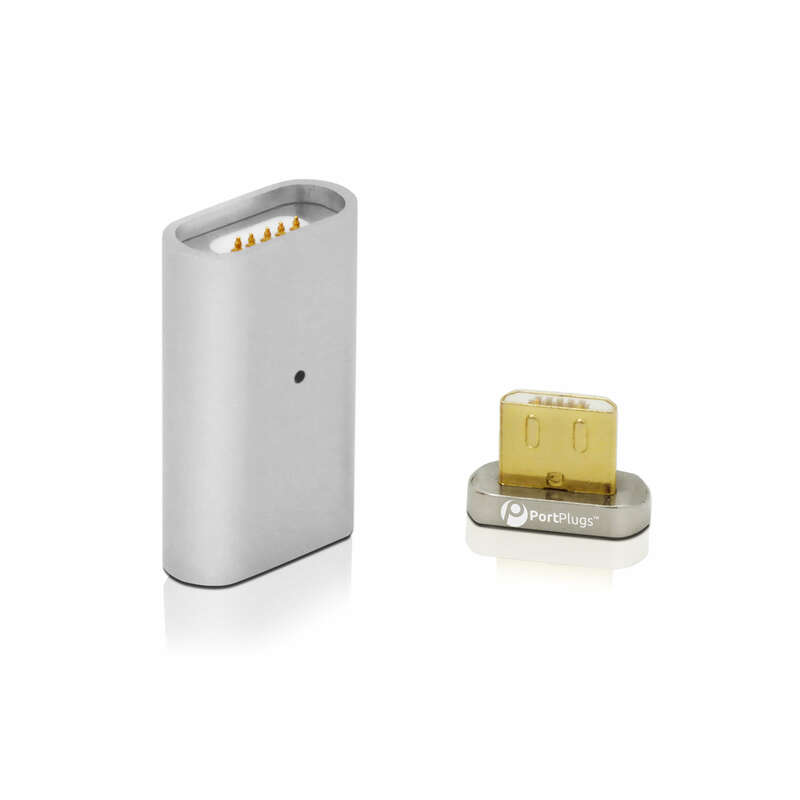 Plus the 2-in-1 design allows you to use it with any of your EXISTING charging cables in your home, office or vehicle. 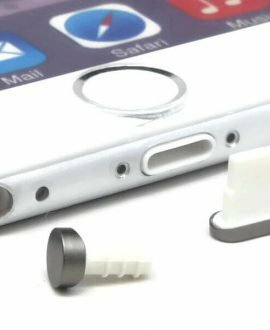 Designed with premium materials, including a high-quality neodymium magnet for a strong hold, nickel plated Micro-USB connector, and gold plated needles for reliable power transmission, and encased in an aluminum alloy shell. With this smart tool, charging and syncing your Micro USB device is just a click away! This 2-in-1 magnetic charging adapter is specially designed magnetic adapter for your Micro-USB enabled phone, tablet or electronic device. 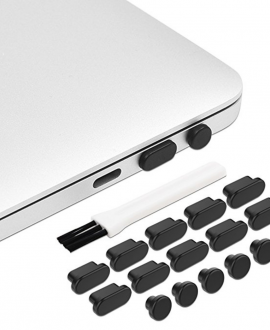 With this smart tool, charging is just a click away! 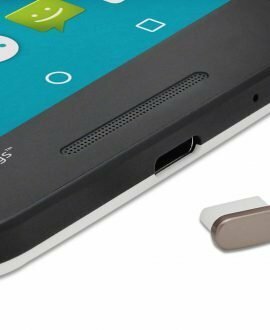 How Easy Is It to Actually Use? 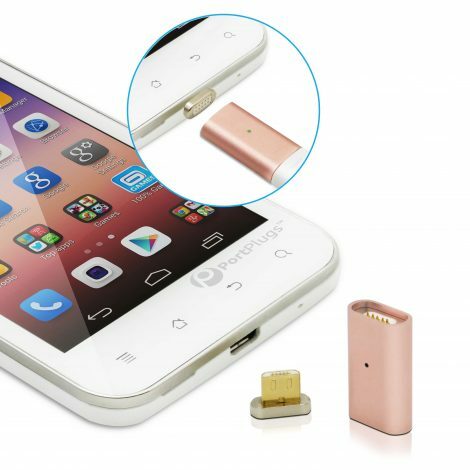 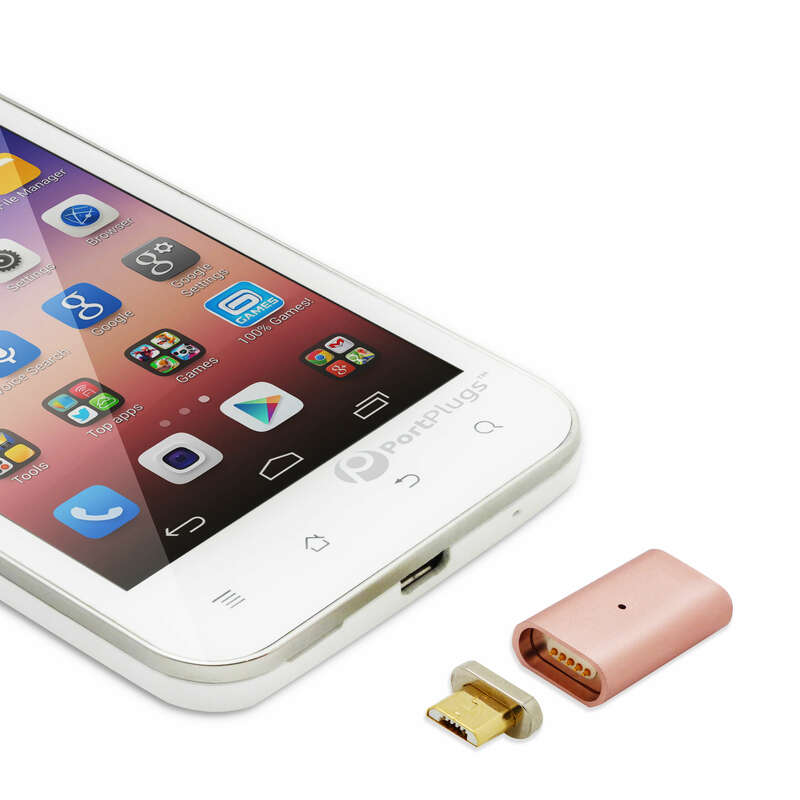 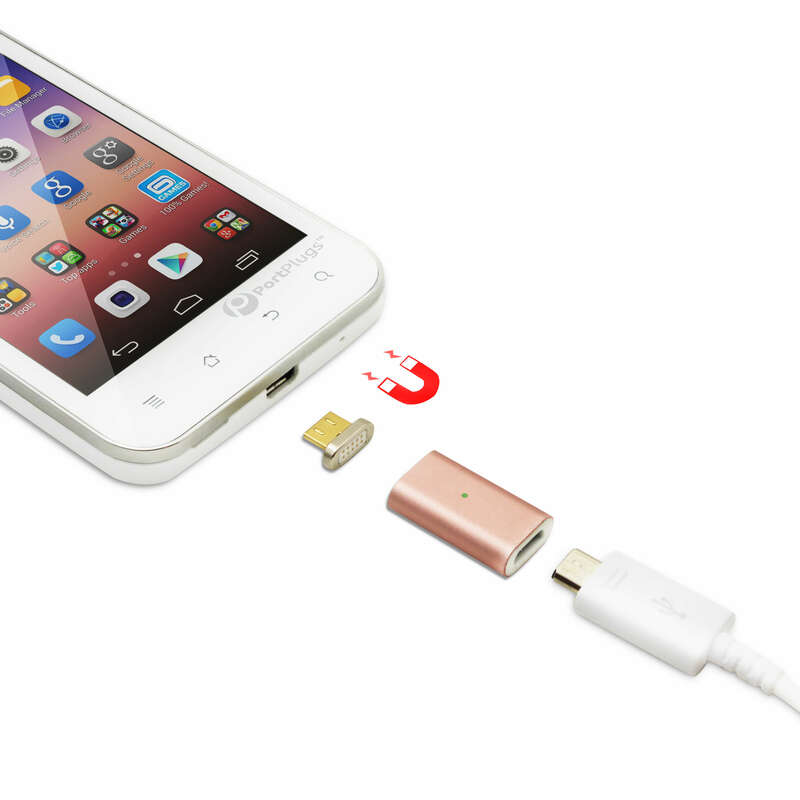 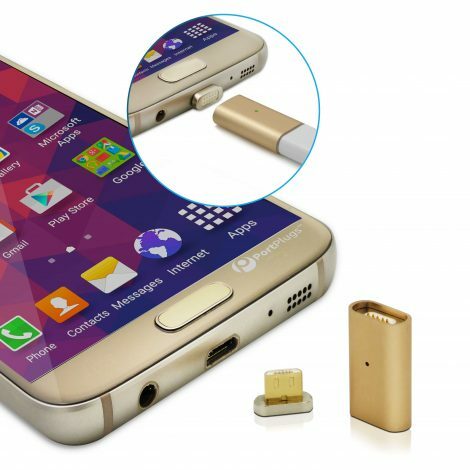 Simply line up and insert the magnetic phone adapter plug into your Micro-USB port. 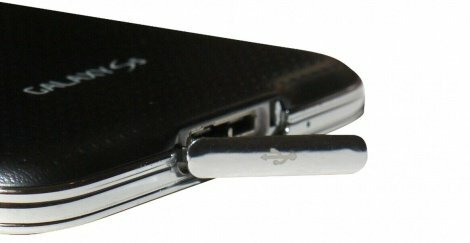 Push all the way in until it’s firmly in place. 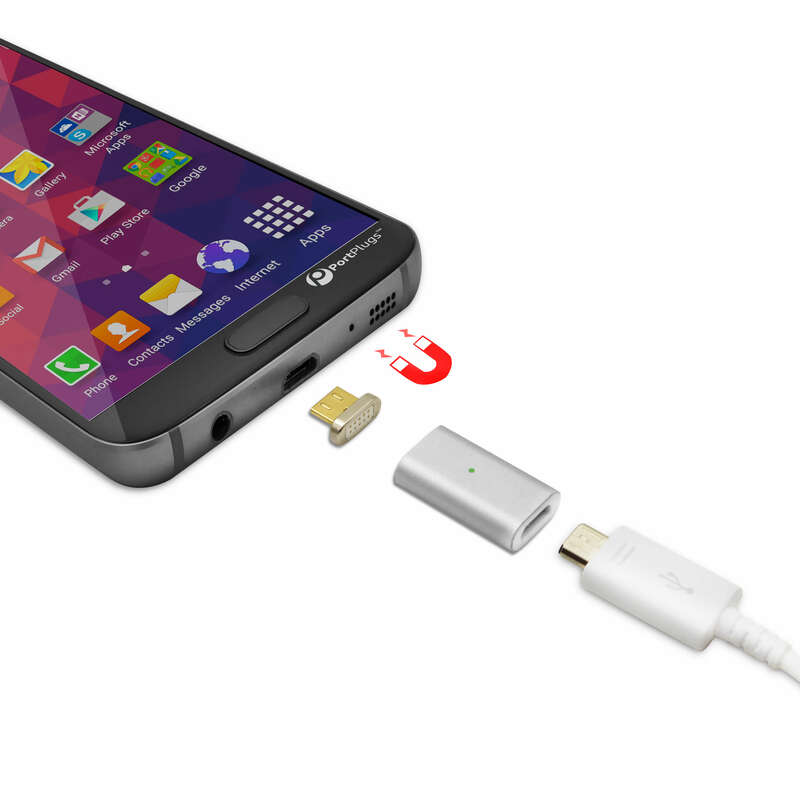 Snap on the cable adapter and start charging instantly. Best of all, the adapter is small enough to fit with most protective cases and will not interfere with the connection. What makes this Magnetic Charger the Smart Choice? 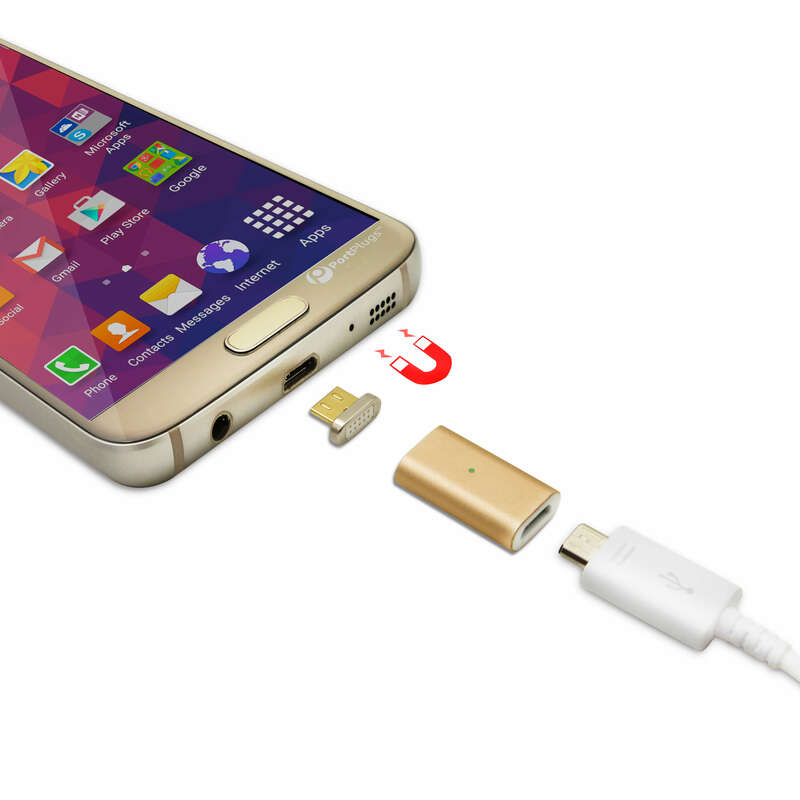 • The 2-in-1 design of the adapter enables use with any of your existing cables. If you have two or more Micro-USB devices, you can easily switch between them, increasing the value of this accessory. 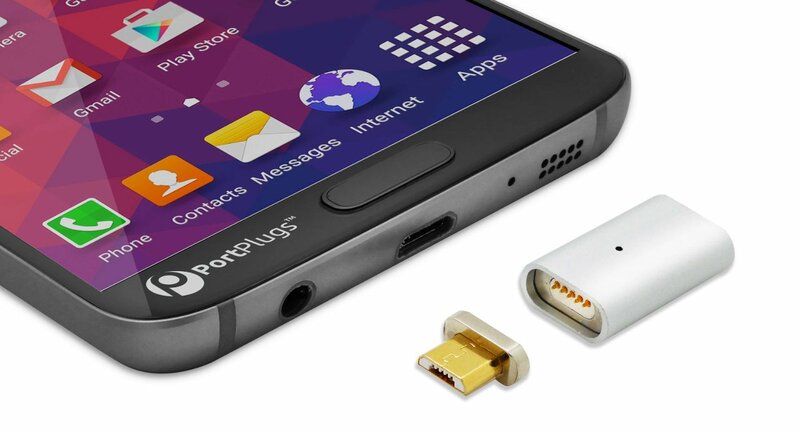 The PortPlugs 2-in-1 magnetic charger makes Charging safer, easier, smarter and faster!